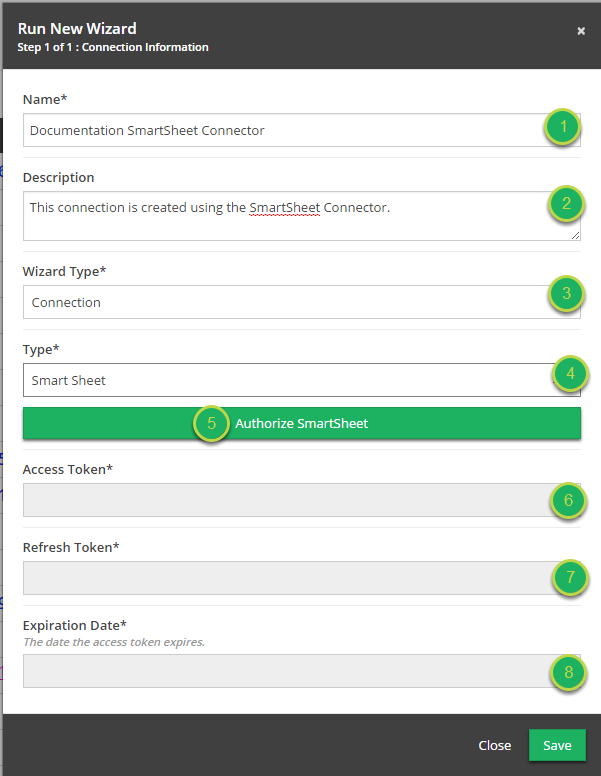 Documentation and SupportReleases Rutabaga Release Notes 2016-07-07SmartSheet Connector now available. 1. Start the "Run New Wizard" modal. 3. 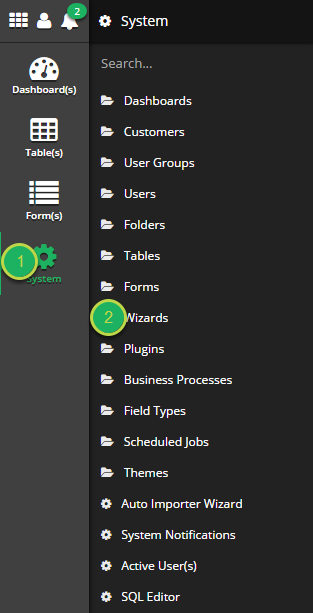 Fill out "Run New Wizard" form. Description: An explanation of this connection. 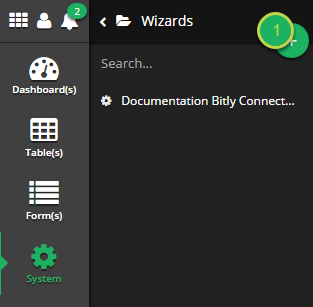 Wizard Type: Select "Connection" from the drop down. 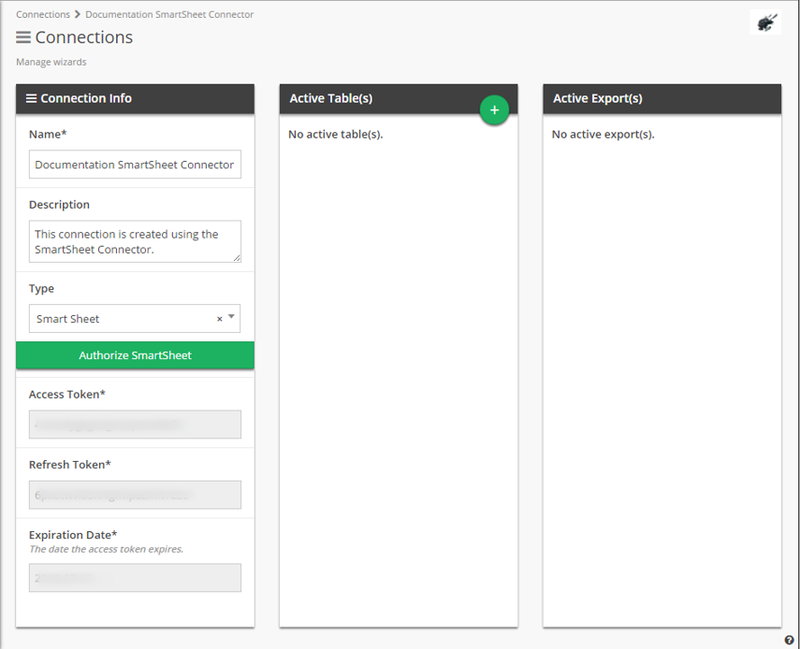 Type: Select "Smart Sheet" from the drop down. 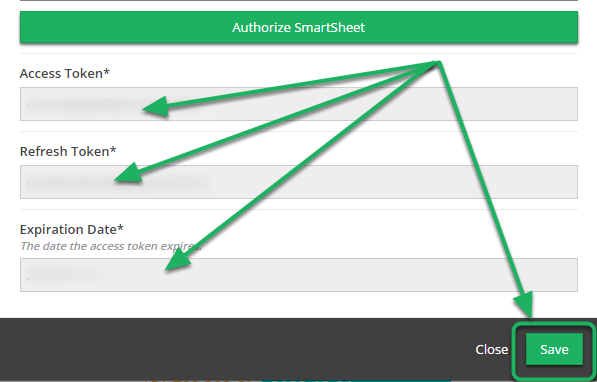 Authorize SmartSheet: Click this button to launch a new browser window and authenticate with SmartSheet. Access Token: Will be automatically completed upon authentication. Refresh Token: Will be automatically completed upon authentication. Expiration Date: Will be automatically completed upon authentication. 4. 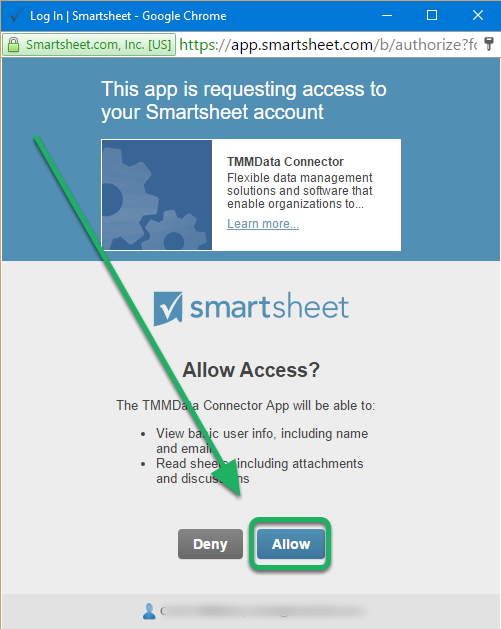 Log into SmartSheet and then click "Allow" when prompted. 5. The remainder of the fields will be automatically completed. 6. If successful, you will receive a message confirming that the new connection has been saved. Zoom: If successful, you will receive a message confirming that the new connection has been saved. Prev: Window Switcher has been reorganized.